A unique opportunity to behold a remarkable collection of great Rembrandt works. A once-in-a-lifetime event hosted by London�s National Gallery, in collaboration with Amsterdam�s Rijksmuseum, is a major exhibition of Rembrandt�s late masterpieces. 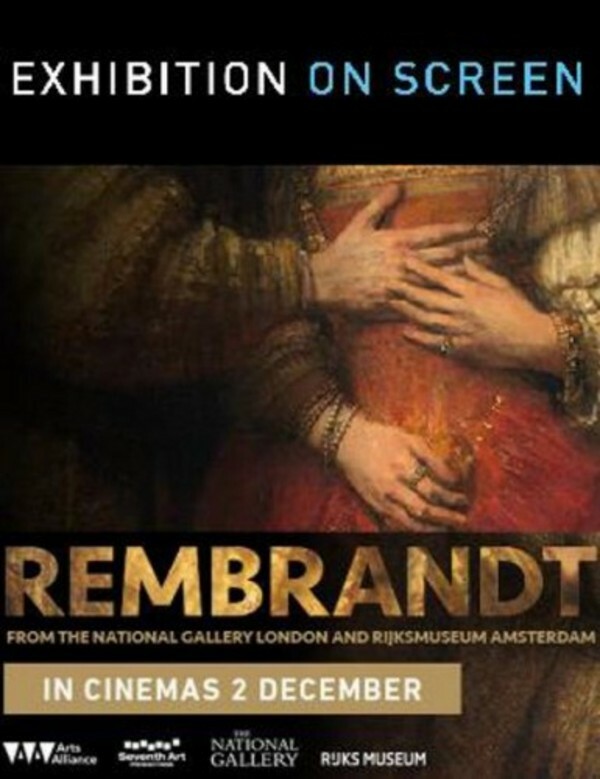 Given exclusive access by the National Gallery, the film documents this extraordinary show and interweaves Rembrandt�s life story and behind-the-scenes at the National Gallery. This extraordinary exhibition highlights the formal and iconographic concerns that occupied Rembrandt in the final years of his life. The works he produced during this period are soulful, honest and in many ways define our image of Rembrandt as a man and as an artist. The film explores the exhibition�s key works, inviting contributions from specially invited guests, including curators and art historians.